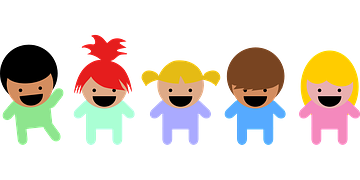 To help parents with young children pray with the community, the parish offers babysitting during the 8:30am Sunday Mass, with the exception of major holidays. Who: Children from 1-5 can be signed in by a parent/guardian. Where: In the preschool room on the lower level of the church accessed via the door between the chapel and the St. Michael Room and down the hall. Parents/guardians are expected to leave a cell phone number. Please do not bring food/snacks. Diaper changes are at the babysitter's discretion. Staff: 2 Adult babysitters are scheduled each week and teen helpers may be present. Contact Julie Sutton with questions/concerns in the parish office.